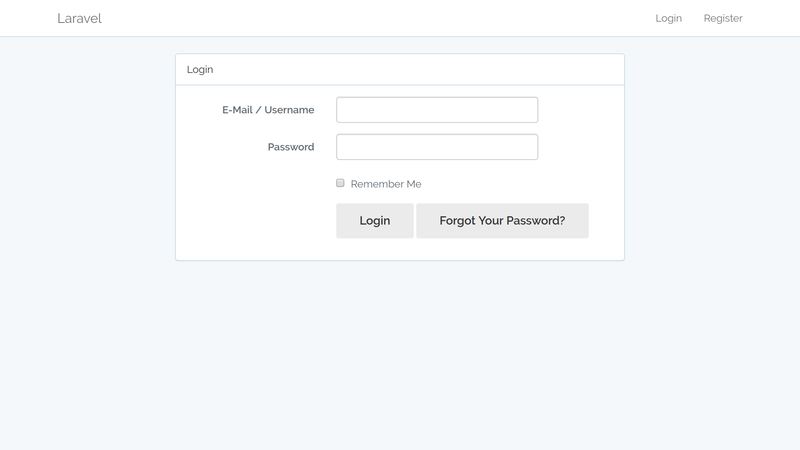 Laravel 5.4: Login with Username or Password. A complete step by step guide. 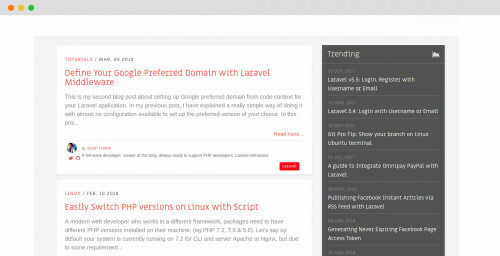 I believe that Laravel is now well-known framework among PHP developers. I hope many of you may have already built an application using it. It is really popular due to its powerful features with expressive, beautiful syntax. From this tutorial, we want to customize the default auth system in our Laravel 5.4 application to allow users to sign in using their username or email address. As of now Laravel framework only supports sign in with email only. 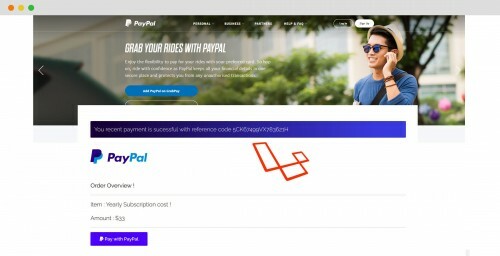 After going through this tutorial your application will be able to allow sign in with both username or email, also you can easily extend this concept to any other version of Laravel framework. Before moving to start the tutorial you should be ready with Laravel 5.4 setup on your machine. Let's begin with creating authentication scaffolding, migrations for User model. Run below command to generate authentication scaffolding. If you already have experience with Laravel, then you may know about auth system, which ships with framework out of the box. If you want to start from scratch, delete the user's table from database/migrations directory and hit the following command to generate new migration file for the user's table. php artisan make:migration create_users_table --create="users"
Now, we are adding username field to migration file. Let's migrate the database and go ahead. Now let's look at LoginController.php which implements AuthenticatesUsers.php trait. which also ships with framework out of the box. If you look at the trait, which includes several methods only related to authenticating the user into the application. Now its time to deal with our actual requirement. Now, my LoginController.php looks like below. Also, I changed few things in my login.blade.php, the email input field to be the text for username support. Okay! now we have a functionality to allow login with username or email. 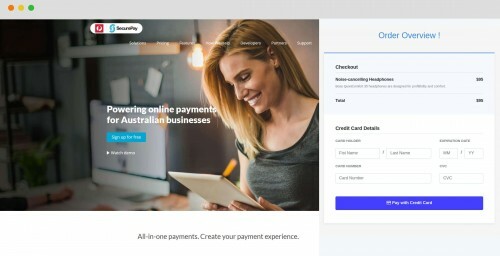 If you would like to view updated new blog post to cover login/register with Laravel v5.5 here. This tutorial heavily depends on Laravel 5.4, so if you are going to implement this on another version of framework please have a look at the traits used properly to override the credentials array.